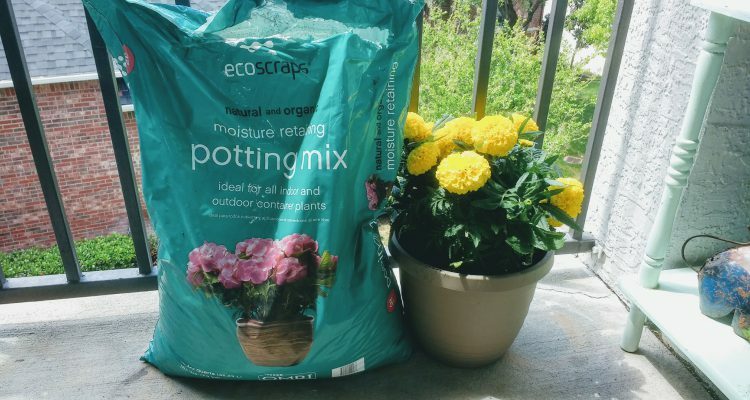 Ecoscraps for Your Spring Garden! I just adore this time of year, and just recently, I got to plant my spring flowers on my patio. Naturally, I needed soil (because the floor in my apartment sadly doesn’t produce any) and I, of course, went for my favorite brand: Ecoscraps. This is the brand I used last Spring for my garden, and my plants and I loved it. This is a great company that turns food scraps that would usually go to waste in a landfill into potting mix and other gardening needs. 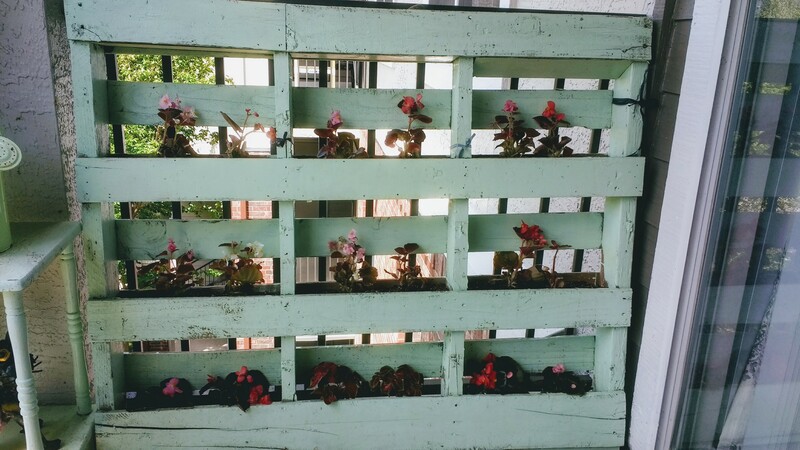 Used this recycled potting soil to plant my beautiful begonias with my repurposed wood pallet in the picture above. To check out more about the company follow this link https://www.ecoscraps.com/ and find out more on how Ecoscraps is reducing the amount of food waste going into land fills. As well, their brand is available in places such as Lowe’s and Target. Let me know what you think of product and don’t forget to follow my other links down below!